Norma went to be with the Lord on Saturday, September 8, 2018 at the age of 96. 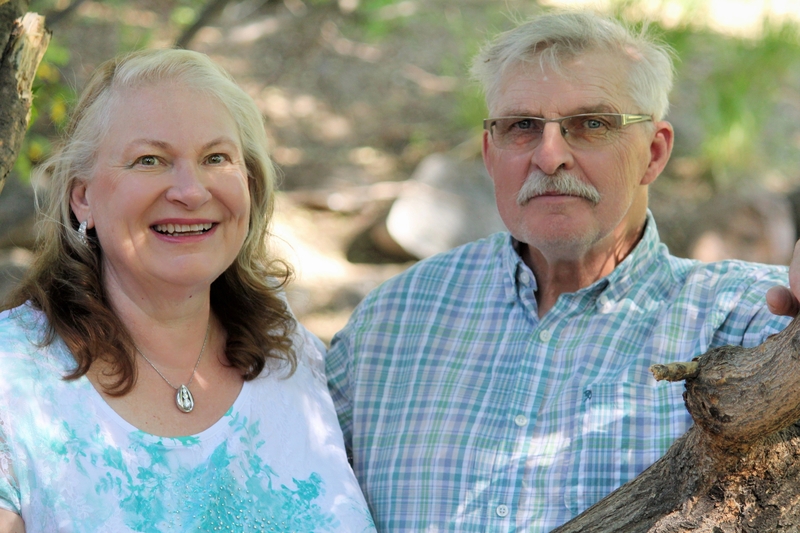 She is survived by her children: Walter (Gloria) of Crossfield, AB, Ron (Anne) of Kelowna, BC, Eilleen Faer of Kelowna, BC and Brian (Alberta) of Calgary, AB; six grandchildren: Dawn Gilchrist (Murray), Kelly (Debbie) Chikmoroff, Leah Chikmoroff (Dan), Nicole Jones (Mark), Essya Chikmoroff and Michael Chikmoroff (Shea); and seven great-grandchildren: Heather, Samantha, Cashen, Lexi, Abby, Mara and Bryson. Norma is predeceased by her husband Walter, two brothers and two sisters. A Funeral Service will be held on Friday, September 14, 2018 at 10:00 am at Springfield Funeral Home, 2020 Springfield Rd, Kelowna. The service for CHIKMOROFF, Norma is scheduled for Friday, September 14, 2018 at 10:00 am . Below you will find the map for the service location and the contact information should you have any questions. Kelly & I would like to express our deepest sympathy to the family. We have wonderful memories of Norma. Believe it was over 20 years ago when Norma came back to Regina for a visit that we were able to share a meal at one of the restaurants and that was the last time we saw Norma. Walter was the M/C at our wedding which was 40 years ago. 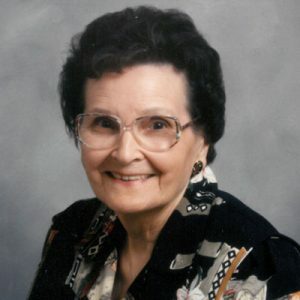 She liked to keep in touch with us and over the years it was a phone conversation during the Christmas season while I sent a card about our family and shared the yearly activities. She shared her memories of her newly married life which gave us some history to the Chikmoroff side of the family. She liked to share updates about you and her grandchildren & great grandchildren. May you find peace with her passing she will be in our prayers and we shall have a Mass said for the repose of her soul her at our parish in Moose Jaw. We are sending our condolences in the passing of your mother. Remember the Love, the Laughter, and all of the Good Times.